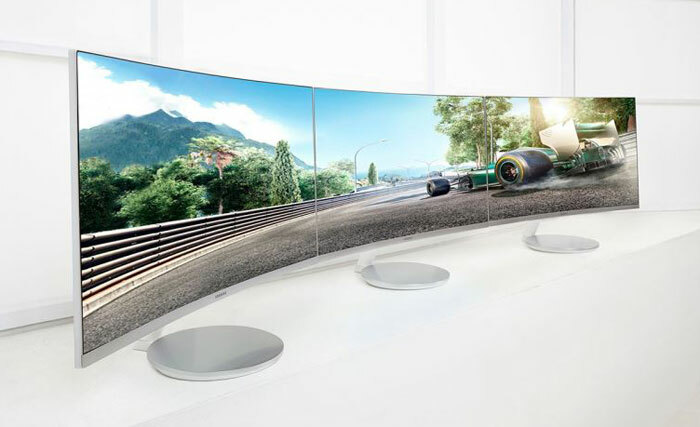 Today Samsung announced that its curved monitor portfolio has passed the million sales milestone. 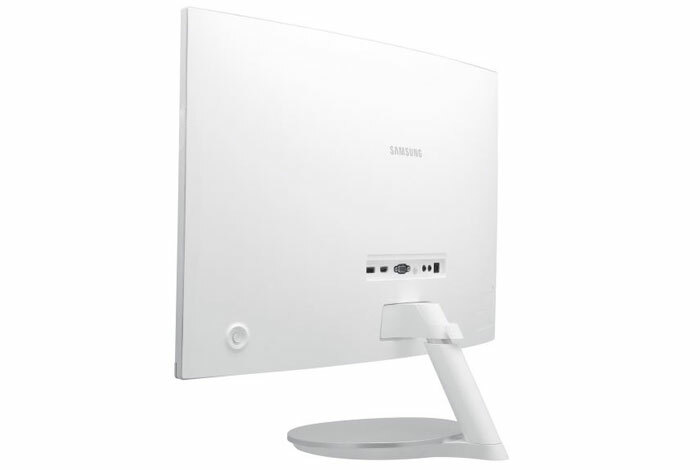 Samsung launched its first curved monitor back in September 2014, the SD590C. In the most recent industry analysis by IDC (Q4 2015) Samsung possessed 85 per cent of the worldwide curved monitor market (screens 15-34-inches). Seog-gi Kim, SVP of Visual Display Business, Samsung Electronics, said that "Since the launch of our first curved monitor in 2014, we've seen this technology evolve to become an industry standard that gaming and entertainment viewers expect". Kim went on to promise that Samsung will continue to advance display design with an eye on viewer engagement and comfort. Curved monitors certainly have an appeal, if only for the pleasing shapes and newness of the designs. However makers such as Samsung claim that as these types of monitors "match the natural shape of the human eye," they provide uniform centre-to-edge viewing distances "to create a more comfortable and immersive viewing experience conducive to long-term use". Since the introduction of its curved monitors Samsung has noticed that they seem particularly suited to gamers, especially when extra-wide viewing angle and enhanced contrast ratio display panels are used. Samsung's most recent curved monitor launches are the CF591 (27-inch model) and CF390 (23.5- and 27-inch models) which employ screens with a 1800R curvature. This is a significantly 'tighter' curve than used on previous monitors such as the SE590C and SE790C (3000R), or the gently curved SE591C and SE510C (4000R). The R figure indicates the radius of the circle that defines the curvature of the screen; smaller radii circles have more pronounced curves. Are curved monitors recommended for CAD jobs? I have a curved Dell in our office (I'm a developer) and the CAD team do lust for it. You really don't notice the curve in use, and to me there's no adjustment when switching to a flat screen, so I'd say yes it's a good match for that use. Cant abide those stands though, horrific looking and no VESA interface options I can see on them. I have always felt that stands need to be as simple and minimal as possible to make sure you don't detract from the screen. Samsung are bad at this with a lot of their monitors. They have that huge round flat surface at the bottom and did not include a built in wireless charger for phones in to it? Really!? So there is no reason for it then? Get rid of it, it looks foul. Curved displays are definitely quite interesting for CAD and maybe other work. But content is rendered for flat screens, so I think it looks a bit weird on those displays.